You’ve likely seen the letters BCAA prominently displayed on the packaging of various top-selling pre- and post-workout drinks and supplements. BCAA stands for branched-chain amino acids, and they are increasingly popular in the fitness world. BCAA supplementation used to only be something bodybuilders took to bulk. However, more and more people, from endurance athletes to average gym-goers, are recognizing the value of BCAAs. To understand why BCAAs seem to be the “it” supplement among fitness buffs, let’s take a deeper look at what BCAAs are and when they are the most beneficial. BCAAs are a trio of essential amino acids: Leucine, Isoleucine, and Valine. Amino acids are the building blocks of protein, and exercise, especially resistance training, breaks down muscle protein. Therefore amino acids are critical because they rebuild muscle protein. 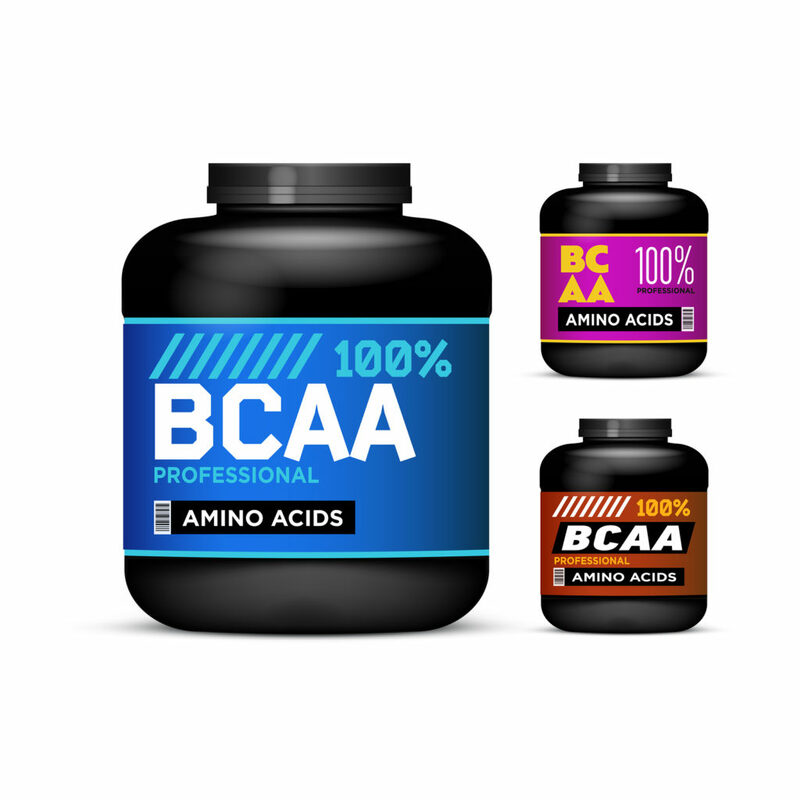 BCAAs are considered essential amino acids (EAAs) because they are necessary for creating protein, but you can only get them from foods or supplements. Studies show that these three essential amino acids (leucine in particular) are exceptionally effective at promoting muscle growth and retention. You can also get BCAAs by eating plant-based foods such as beans, lentils, nuts, and rice. However, plant-based foods contain lower amounts of BCAAs and are often deficient in leucine, the amino acid that’s most important for muscle growth. In addition to food, you can also get BCAAs through supplements. 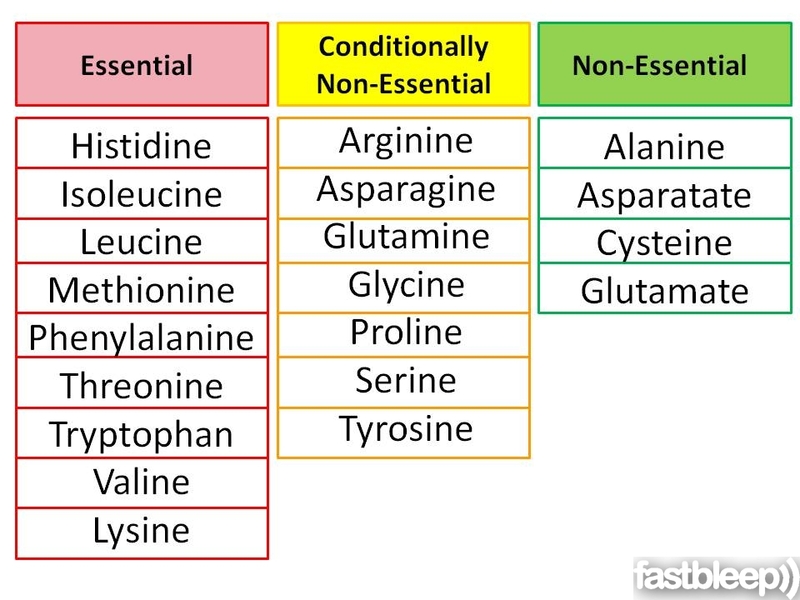 While some supplements specifically list the words BCAAs, others, such as Complete Essentials, list the particular amino acids by name. You can also find BCAAs in complete protein powders such as whey protein, casein protein, egg protein, or soy protein. 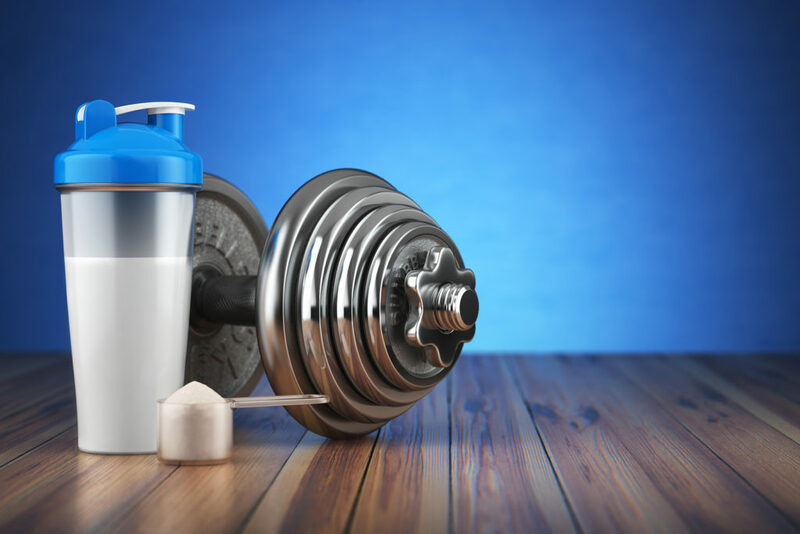 Side note: Although you can get BCAAs through a protein powder, research shows that supplementing with BCAAs themselves is better for decreasing body fat, increasing muscle mass and improving strength. 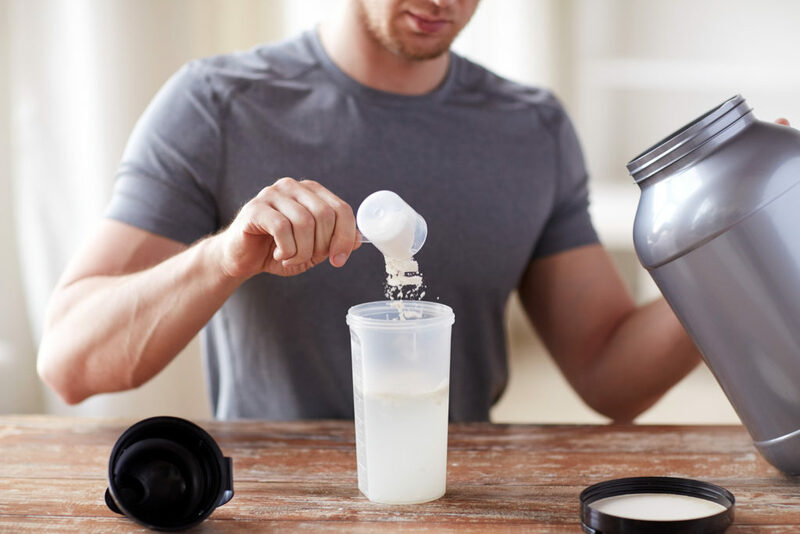 Now that you understand more about what BCAAs are, let’s take a look at the five key situations where BCAA supplements are particularly helpful. BCAAs make up about 1/3 of the amino acids in your muscles. When you exercise, your levels of BCAAs in your muscles decline. Therefore, ingesting BCAAs (whether from food, a BCAA supplement or a protein powder containing BCAAs) before you workout ensures that your muscles have the energy that they need for optimal performance. In addition to providing you with energy, one study showed that supplementing with BCAAs pre-workout also lessened delayed onset muscle soreness (DOMS). DOMS is the pain and stiffness that you feel in your muscles a few hours after working out. Side note: If you are eating a breakfast with the sufficient amount of BCAAs, supplementing with BCAAs pre-workout may not be necessary. However, if you are eating a low-calorie diet and exercising a lot, muscle breakdown will move at a higher rate. Therefore, it’s exceedingly important to supplement with BCAAs prior to exercise to prevent breakdown from happening. We often talk about pre- and post-workout supplementation, but BCAAs are extremely effective during your workout as well. 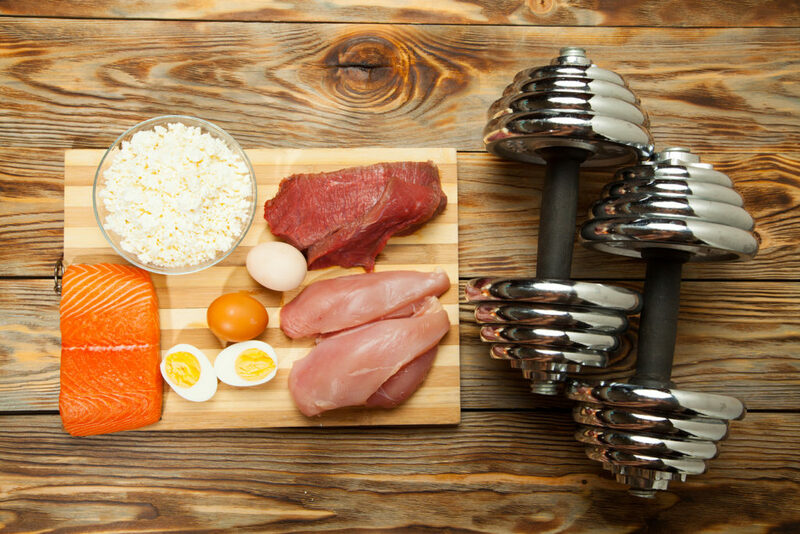 When you exercise, protein in your muscles breaks down. This process is called muscle protein breakdown (MPB). In order to counteract this breakdown and rebuild/grow muscle, you need to provide your muscles with protein. This process is called muscle protein synthesis (MPS). Research shows that BCAAs are particularly effective at preventing MPB and stimulating MPS, which results in muscle growth and retention. The reason BCAAs are so effective is that these amino acids are metabolized directly by muscle cells, as opposed to the liver. This allows BCAAs to fuel the muscles faster than other amino acids. Also, unlike protein, BCAAs are already broken down into amino acids, which means the body can use less energy for the protein synthesis process. In addition to blocking protein breakdown and promoting muscle growth and retention, ingesting BCAAs during a workout can help keep you energized. If you’re doing a strenuous or endurance-type workout (like running a marathon), your body rapidly burns glycogen, the energy stored in your muscles. While you could replenish glycogen by ingesting carbohydrates, it’s easier and faster to do so with BCAAs. Isoleucine, one of the three amino acids in BCAAs, increases glucose uptake in the cells. This allows the muscles to preserve the necessary energy to keep from feeling tired or fatigued. In short, BCAAs power your muscles so they don’t run out of energy. There is also some research to support that BCAAs reduce mental and physical fatigue by inhibiting the brain’s uptake of tryptophan and serotonin. 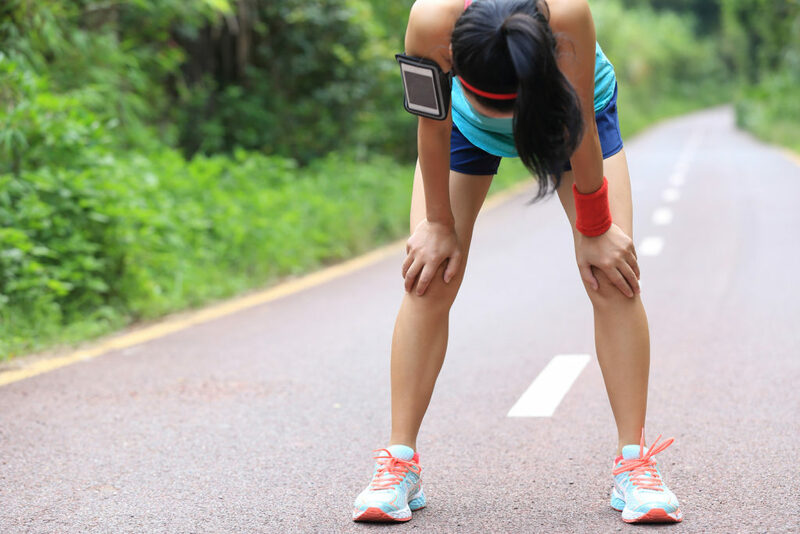 These two chemicals are responsible for making you feel tired during a long workout. 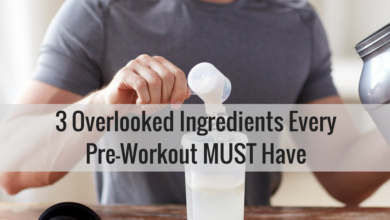 We already know that it’s beneficial to supplement with BCAAs before and during a workout, but it’s also helpful post-workout. Proponents of nutrient timing theory suggest that supplementing with BCAAs within the anabolic window of opportunity (30-60 minutes following your workout) is crucial for maximizing muscle growth and speeding recovery. As I mentioned earlier, BCAAs make up about 1/3 of the amino acids in your muscles. Therefore, taking BCAAs immediately post-workout replenishes the BCAAs lost during exercise. That equates to less MPB, faster MPS, and shorter recovery time. Side note: For the average person, I recommend having 5-10g of BCAAs (or even better, EAAs, like what you get from Complete Essentials) both before and during exercise, or before and after training. However, that dosage can increase depending on your muscle mass. A less commonly mentioned way to supplement with BCAAs is between meals, especially if you’re eating a restricted diet. 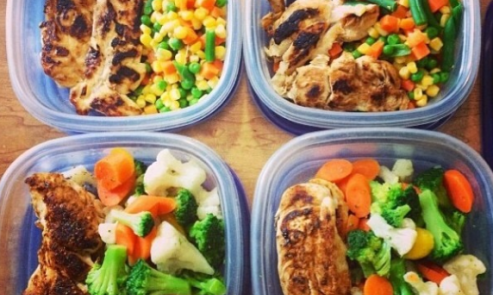 Let’s say you’re trying to lose fat and get lean. Your training program would likely include extensive exercise coupled with a lower calorie nutrition plan. However, if you’re eating fewer calories than you’re burning, your body may begin to break down muscle, along with fat, to use as energy. Supplementing with BCAAs prevents the muscle breakdown from occurring, extends MPS and initiates a feeling of satiety without adding additional calories. BCAA supplementation between meals can also be very valuable for people who follow intermittent fasting. This dieting pattern revolves around fasting for 16 hours every day and restricting when you eat to an 8-hour feeding window. For example, you eat your first meal at noon and your last meal at 8. That gives you 8 total hours to eat and 16 total hours where you’re not eating. 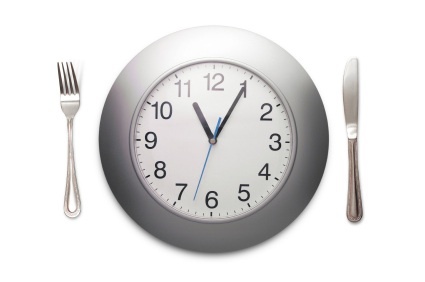 Some studies say that intermittent fasting can help with weight loss, longevity, and improved metabolic health. For those practicing intermittent fasting, taking BCAAs in the hours leading up to a meal can help reduce hunger without introducing calories. BCAAs can also spare muscle mass by saturating the muscles with the right amount of protein to provide adequate energy and prevent muscle loss. Side note: Because you can easily consume BCAA supplements on the go, BCAAs can be a great option to curb appetite when you’re out and about, in meetings, or simply in the car driving the kids. 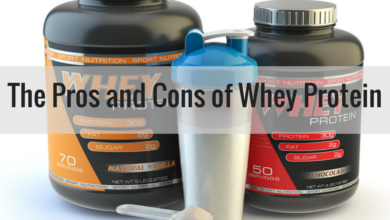 I mentioned earlier that you could get BCAAs from foods, particularly high-protein foods. However, most of these foods are meats or dairy-based foods. 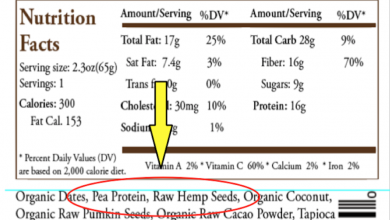 Plant-based foods, like beans, nuts, rice, as well as plant-based protein powders like pea protein and hemp protein, contain BCAAs, but in lower quantities. 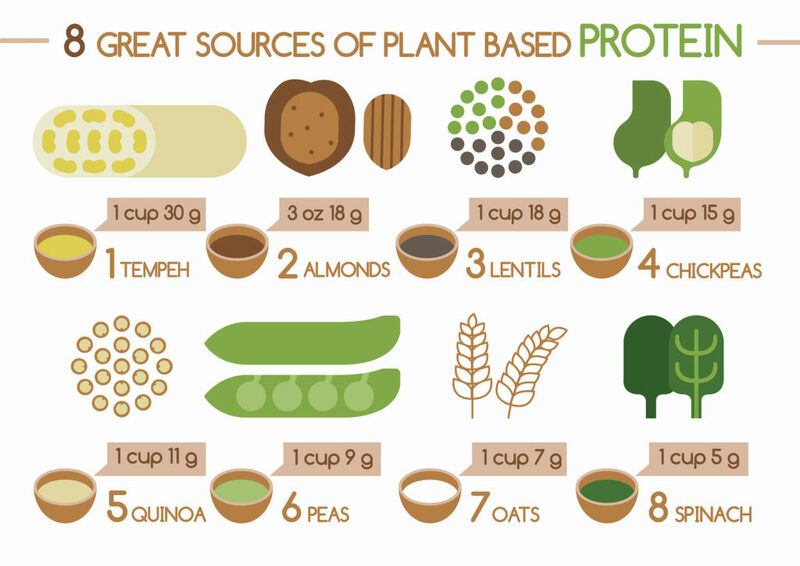 Plant-based foods and protein powders are also deficient in leucine, which is the main amino acid necessary for MPS. Therefore, adding an extra 2-3g of leucine either by itself or in a BCAA blend to a protein drink or a meal can be very beneficial. If you’re a bodybuilder or endurance athlete, supplementing with BCAAs before, during, and/or after working out can be particularly beneficial for increasing muscle size, improving fitness performance, and delaying fatigue. This is due to the fact that BCAAs block MPB and boost MPS. BCAAs can also help provide the body with deficits caused by a restricted or fasting diet. However, as we discussed in our nutrient timing and post-workout recovery drink articles, for the majority of people exercising, BCAAs likely won’t make a significant difference. 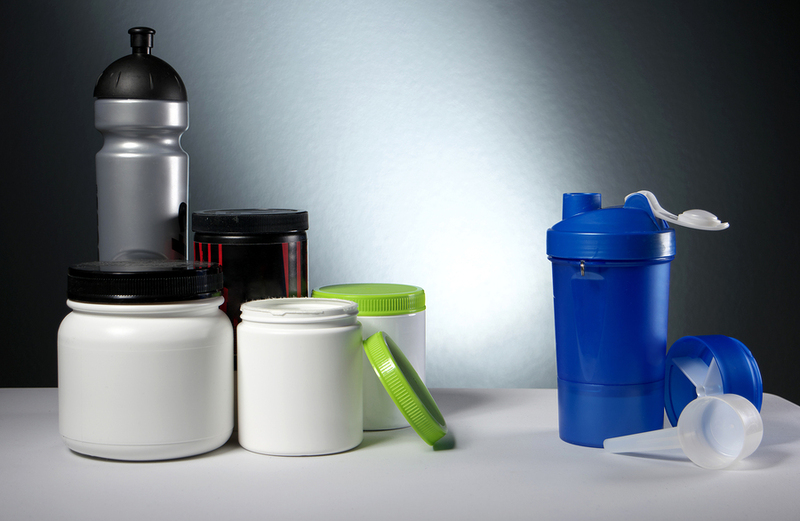 If you are getting enough BCAAs from your regular diet, supplementing isn’t necessary. In fact, overdoing it on BCAAs can deplete B vitamins, specifically B6. (This is why we include B6 in Complete Essentials). What tends to be more beneficial for weight loss and optimal health is committing to good nutrition and consistent quality strength training.